Our very popular representation of the Black Isle on a good quality tea towel fabric is available via PayPal. 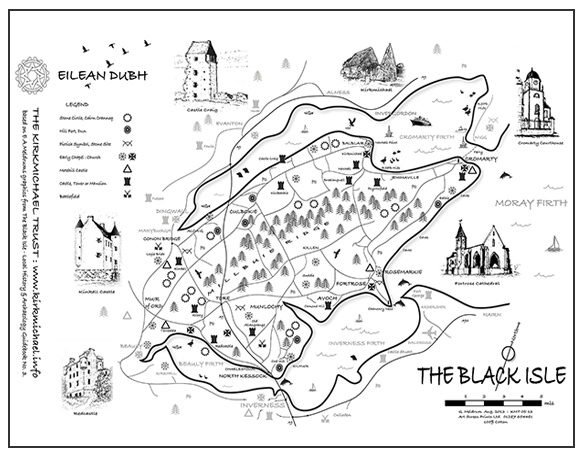 It has attractive images of scenes and sites on the Black Isle as displayed on the image of it below. Just click on the image if you wish to purchase one or more.